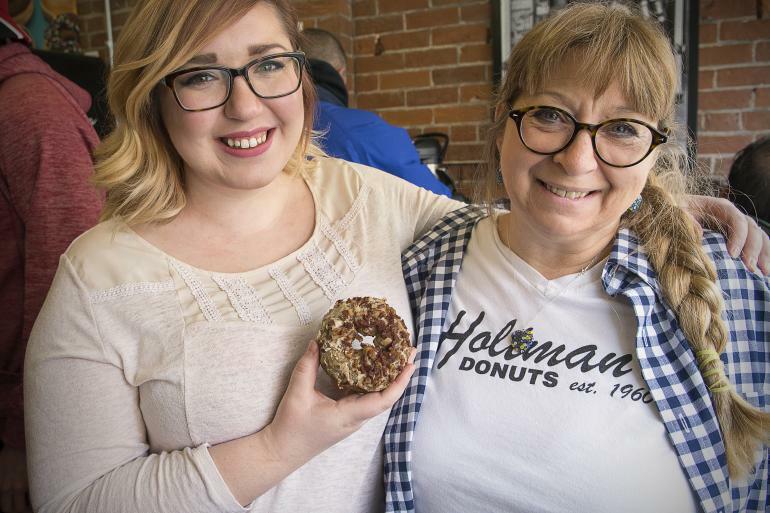 Family-owned donut shop with two other locations in Over-the-Rhine and Williamsburg. Everyday they produce fresh-baked goods from a recipe passed down through generations of their German heritage. 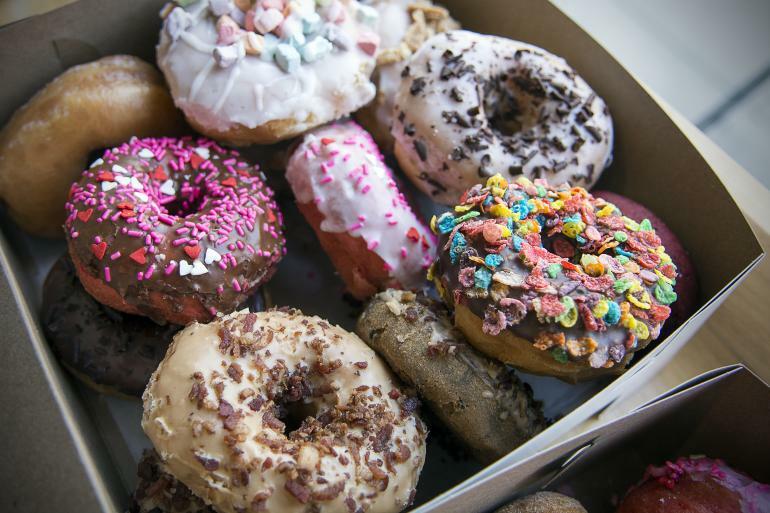 Whether you prefer cake or yeast, glazed or iced, sprinkles or no - find a new favorite doughnut in Cincinnati and Northern Kentucky.